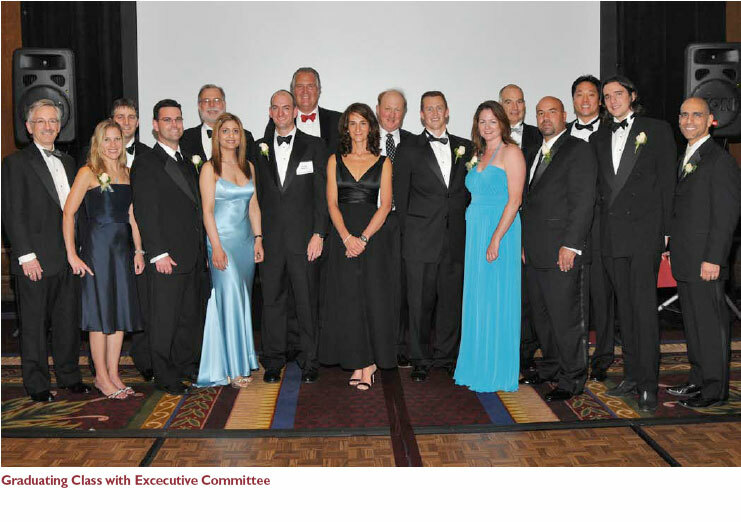 Welcome to the 2008 Issue of the Orthopaedic Journal at Harvard Medical School. Congratulations to Class of 2008! Held on June 20, 2008 at the Park Plaza Hotel in Boston, MA.